You don’t master the art of supervision through luck; you master it with training, experience, self-learning, and applying best practices. As a supervisor, you must have the attitude, aptitude, skill-set, confidence, persistence, and commitment to excel in this multi-tasking, challenging role. This two-day supervisor training will help take your expertise to a new level as you learn how to collaborate and coach your employees to excel on the job. Explore the coaching and leadership skills that lay out your plan for success as a highly effective supervisor in this results-oriented workshop! 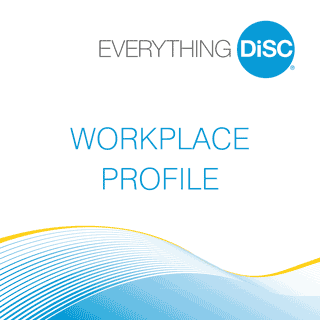 Whether they’re new or seasoned supervisors, attendees find this experiential supervisor training invigorating, motivating and applicable to managing and supervising others. 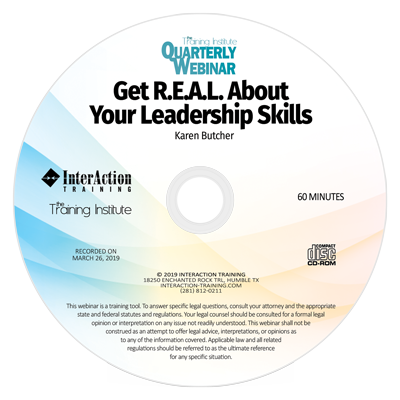 You will learn how to manage crucial conversations and challenging situations. You will master a coaching approach that encourages your staff to be engaged and accountable. 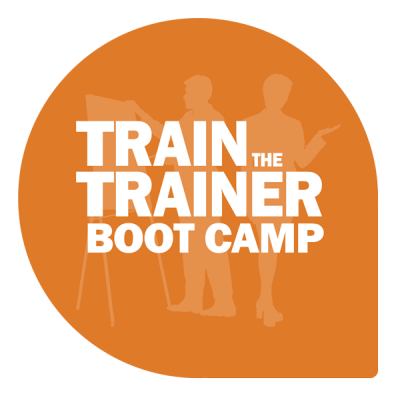 Supervisor Boot Camp is the training your company needs to keep Supervisors on the competitive edge! This intense focus on coaching and leading will leave participants eager to implement what they’ve learned. Supervisor Boot Camp is available as a two-day workshop at your location. We also host this program in Houston, Texas. Check for upcoming dates.